The Riku and Replica Riku Fanclub! Hype about his new KH3 look! Long for his once long hair! 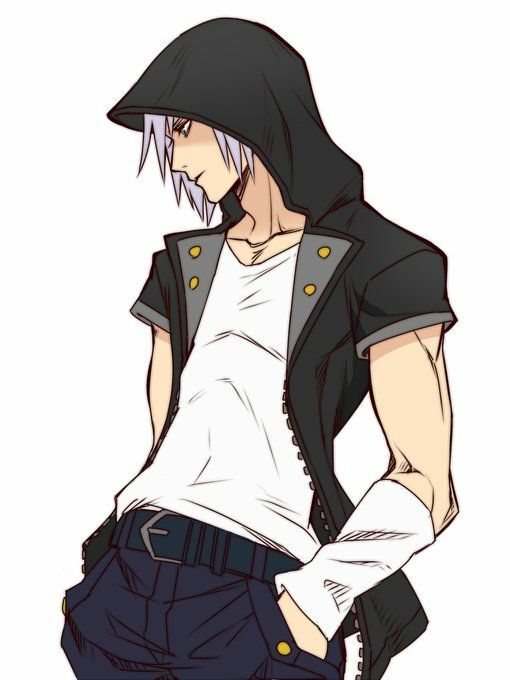 Picture him as Hatsune Riku! Cry over how Replica Riku is alive again! â€‹That's it! If you have any questions, feel free to ask! Bout time! Always wanted to join the Rik-.. Thank you, count me in as well! That's fine, welcome to the club. 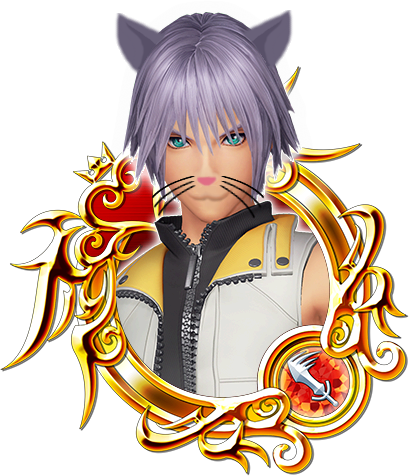 I will probably spend the rest of my life trying to find a perfect Riku avatar. You can tell I have no life. Sorry, Riku Replica x Namine is way too cute! I don't know, I'm still searching. It's a pathway of self discovery that you tread. 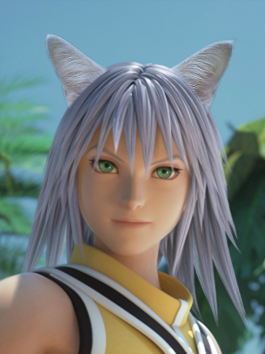 To find Riku's perfection within a single 512 x 512 photo will indeed be a daunting task. 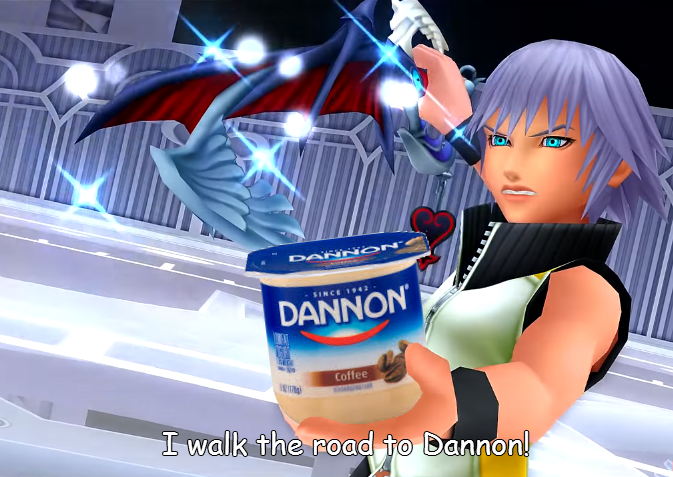 You must let go of your feelings of fangirlism to see beyond; the pure essence of Riku. 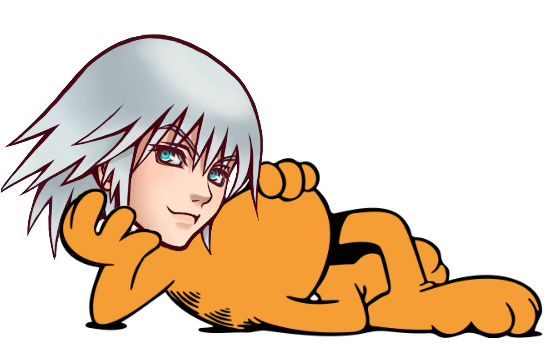 Only then will your heart lead you to the Riku avatar you seek. I'll help Howler's search for a Riku avatar by making one! Never give up on your dream Howler! There are people here to help you on your quest to reach perfection! I like the avie to you made! I will try not to change it for awhile lol.